To a certain extend, Rhino can have Alias-like history and symmetry matching. Watch the tutorial below is find out about history-enabled symmetry modelling using Rhino 3D. 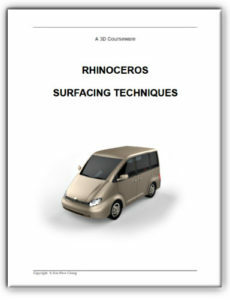 To purchase Rhinoceros Surfacing Techniques Book via Amazon, click the book image below.